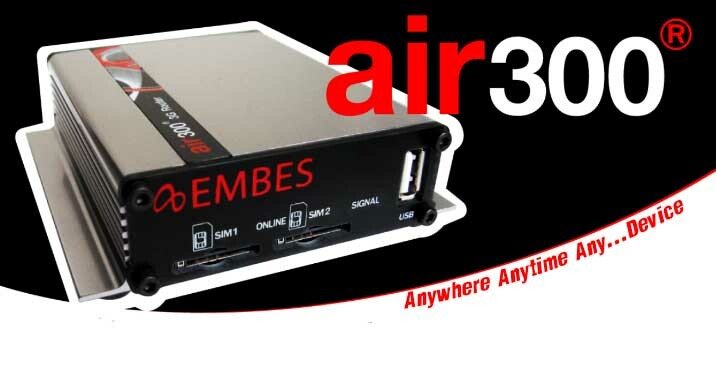 air300® – EMBES Technology (Thailand) Co.,Ltd. 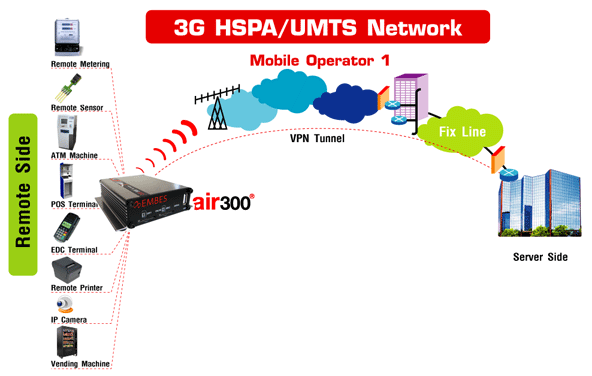 The air300® is a cost optimized model of industrial grade 3G HSPA/UMTS Wireless WAN cellular routers, gateways and VPN appliances that provide secure high-speed wireless communication to any devices and remote sites. air300® can be used for reliable primary wireless WAN network communication to equipment at remote sites, as well as a backup for existing landline communications. They are also ideally to be used where wired networks (e.g. leased line, frame relay, MPLS, ADSL, ISDN) are not available, or where alternative network communications are required. air300® platform are able to provide a primary Wireless WAN communication to the remote sites using the Ethernet and/or serial devices which protocols TCP/IP, ISO8583 (EDC application) and Modbus are provided, in addition, protocols also can be customized. This platform is flexible designed that can be integrated into the wide range of applications such as ATM Machine, EDC Terminal, Data Logger, Data Transferring between Headquarter and Branch, Retail/POS sites, new construction locations, temporary office. 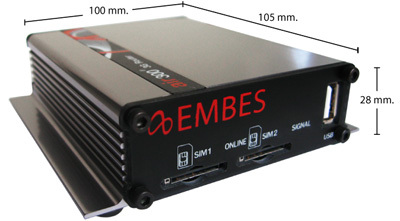 Its industrial design and Embedded System with low power consumption enhance you to use in the extreme environments. For backup TCP/IP network, just integrate air300 into the remote sites network with existing router. This solution provides a truly diverse network communication for increased the network performance that require maximum uptime such as EDC application.